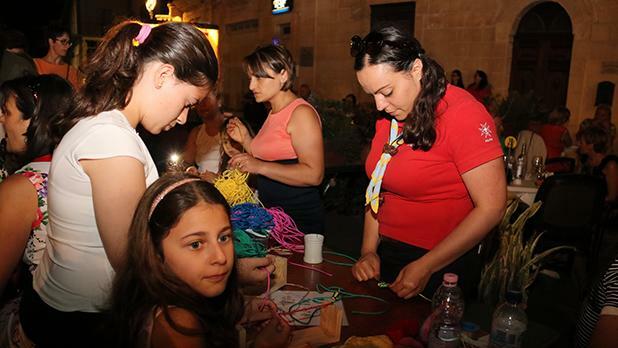 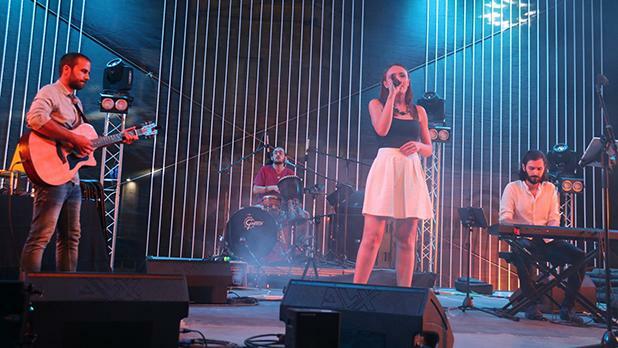 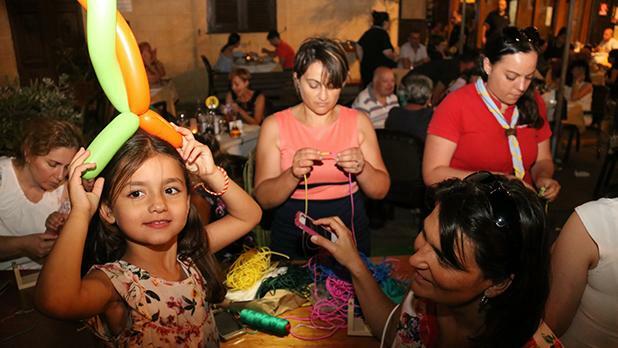 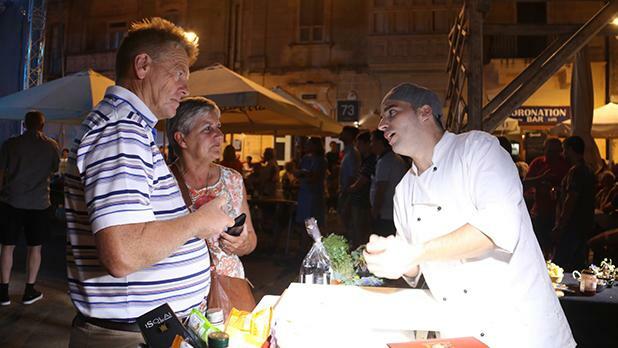 Last Sunday Xagħra’s main square hosted the ninth edition of the Figs Festival. 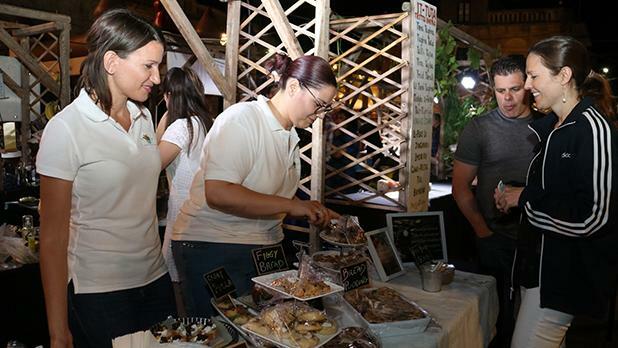 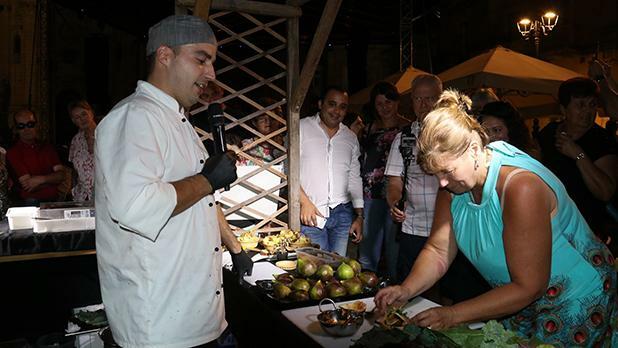 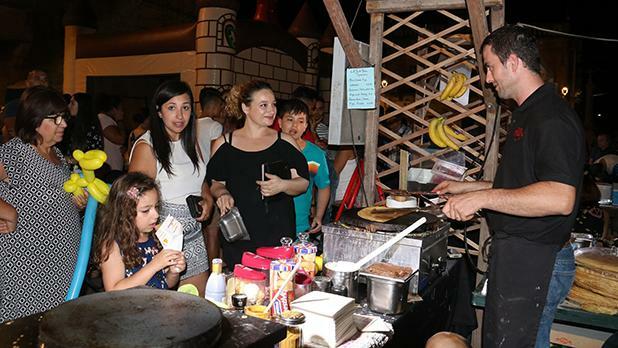 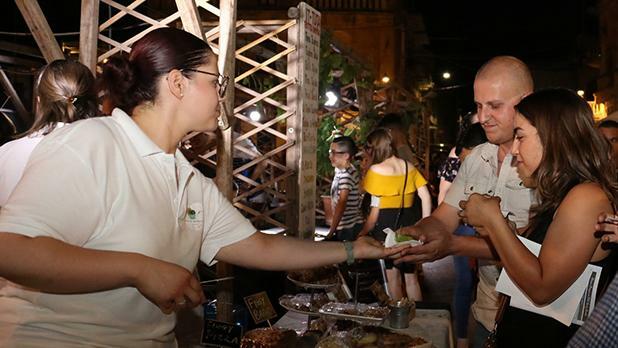 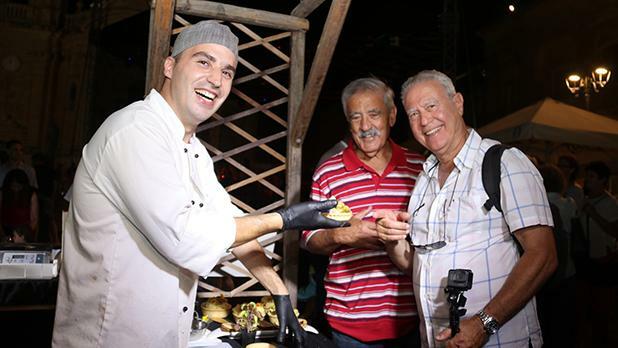 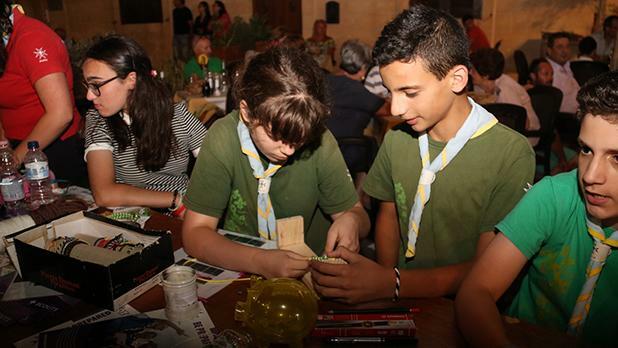 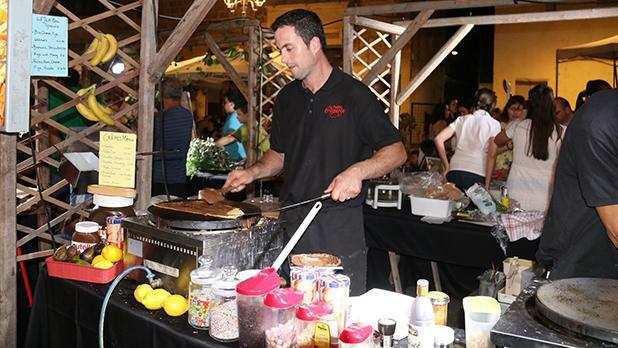 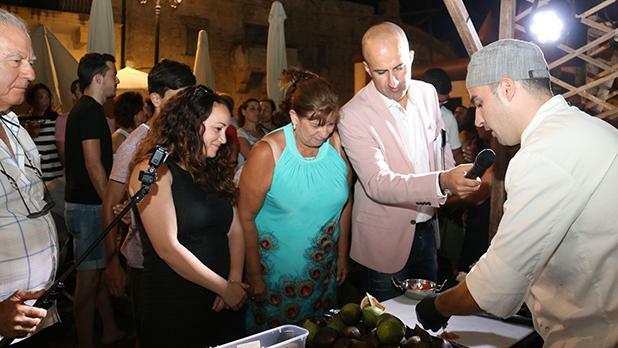 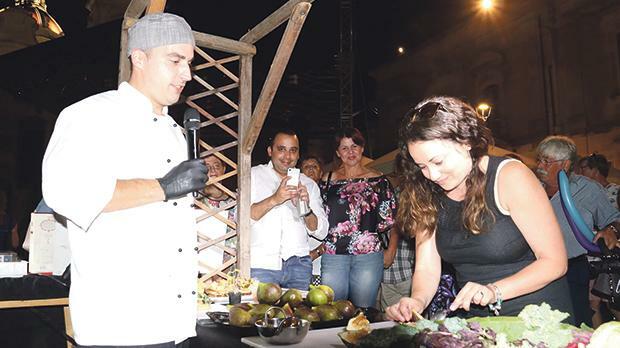 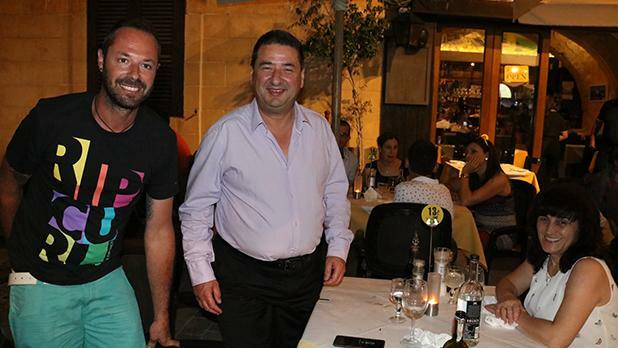 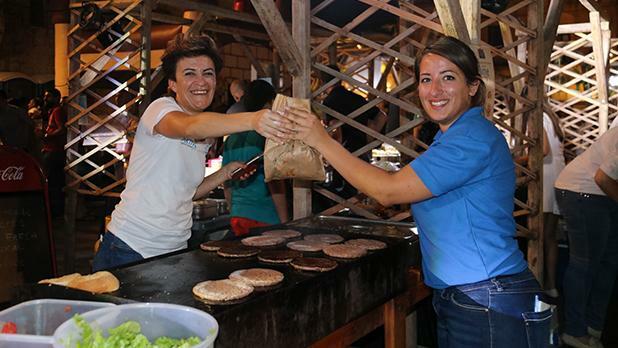 Participants included local farmers who cultivate figs, confectioners and individuals from Xagħra who prepared sweets from figs, including a live cooking session by chef Dario. 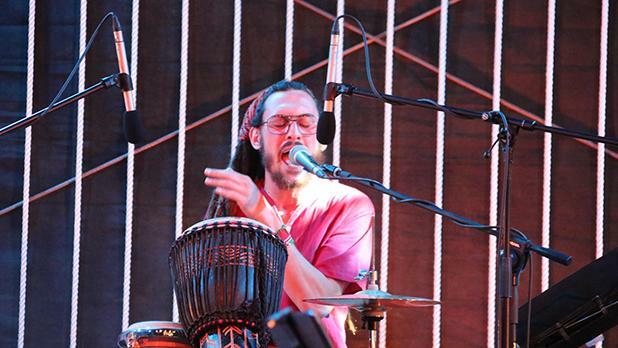 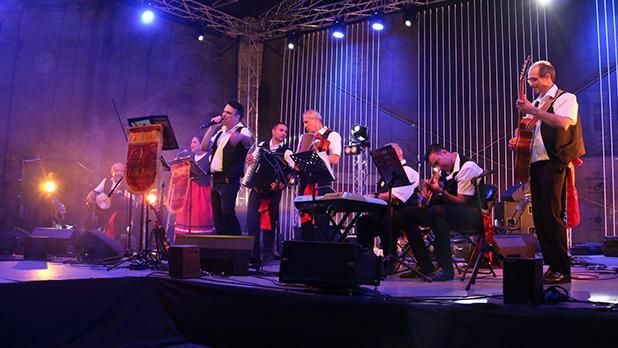 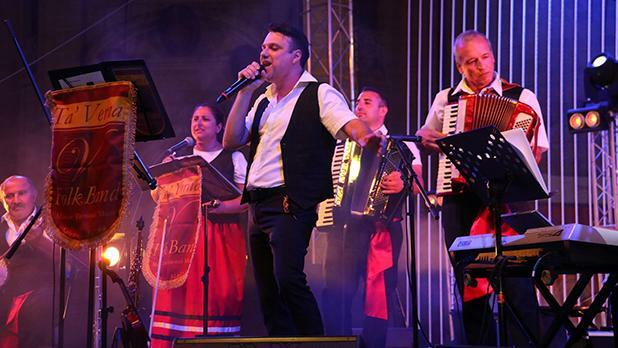 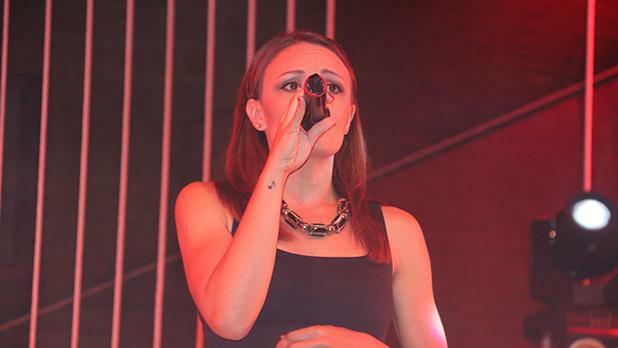 Live entertainment was provided by Ta’ Verna Folk Band, the Xagħra Folk Group, the Mae Band and DJ Pierre Cordina.